Hans Gruber. The Sheriff of Nottingham. Rasputin. Marvin the Paranoid Android. The Metatron. 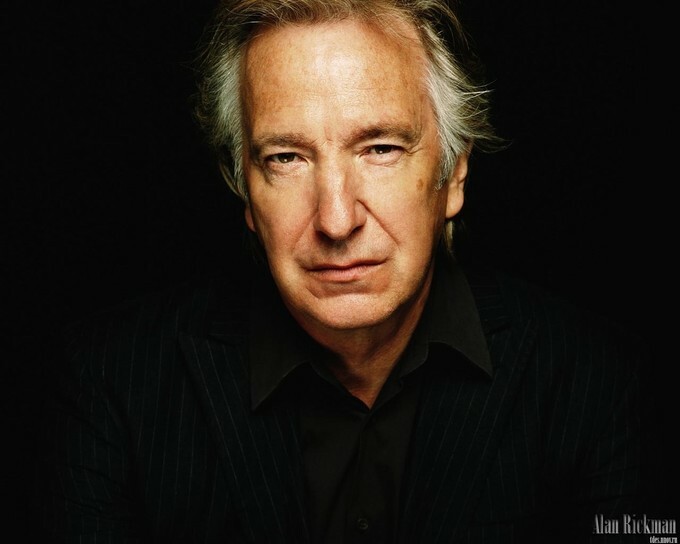 So many roles that Alan Rickman had in his amazing career. But for me, there is really only one that best exemplifies Rickman's profound ability. The role he had throughout eight films for more than a decade. A character who has come to be considered one of the most complex in all of modern fiction. There was really only one person who could have ever brought Severus Snape alive on the big screen. And from the moment I first saw him in Harry Potter and the Sorceror's Stone, it's been Rickman who I've seen whenever I've re-read those books. I check my phone when I first wake up. I immediately started crying when I saw this. The rest of the day was sad.